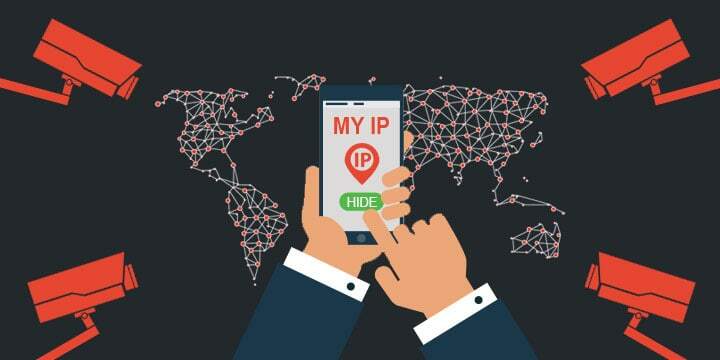 Below, I’ve listed 6 fool-proof ways to hide your IP address including keeping your Internet connection encrypted and fully anonymous. The internet, being nothing more than a vast group of interconnected networks, requires a system to establish communication between these networks. The Internet Protocol, usually referred to as IP, is the principal technology, responsible for this connection. IP is tasked with defining, structuring and delivering information packets from point A to point B. As you can see, the benefits of a Virtual Private Network are precisely the same as the benefits of changing your IP address. I’m recommending NordVPN ($2.99/mo) because it’s by far the most anonymous and reliable VPN software we’ve tested to date. It’s secure and it doesn’t like your IP address. You can choose from their 1500+ servers (different IP’s). You can read our NordVPN review here. Another good VPN service option (at a cheaper cost) is Surfshark ($1.99/mo) and ExpressVPN. 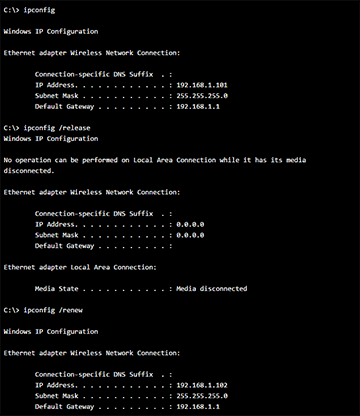 The beauty of this system is that you can connect to any proxy server in the world. 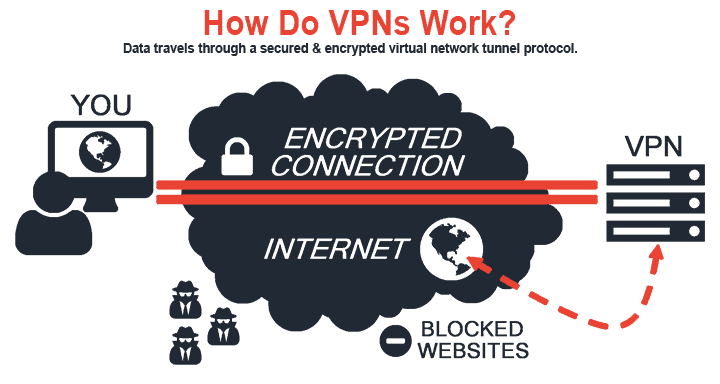 Nowadays we are surrounded by many hackers and networking experts & to protect your data from them one must use vpn. Can you change that location at will? So if I originally chose the UK, could I then change it to the US with a few clicks? Yes you can change the address as well. 1. I would like confirmation that many nefarious (and non-nefarious) internet data tracking people collect and cross-reference a user’s different IP addresses (from a laptop to their desktop, and/or their cell phone, etc.) when a user has cookies enabled or when signing into a platform from the different devices. Please confirm. 2. If #1 above is true, in the event we start using a VPN, should we delete and never allow cookies to be enabled (which would allow cross-reference tracking with VPN engagement to old data, like if we log into a pre-VPN online account)? It would seem to me that as soon as I logged into any website portal using cookies, facial recognition, etc., all user data collected before using the VPN will be connected to at least the current session’s data. Yes? Interesting read, I see you recommend two best known providers, but what about smaller or newer ones? Do you have a review for Surfshark or CactusVPN? Would be interesting to see what you think about those.